compensation: Great pay - Fun place! Margaritas is now hiring across the Greater Boston Area! Margaritas Mexican Restaurant is the largest privately owned Mexican restaurant in New England. 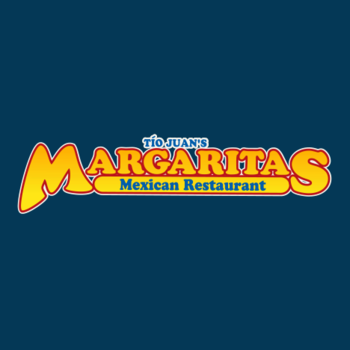 The proper name of the restaurant is "Tío Juan's Margaritas Mexican Restaurant", but it is most commonly referred to as "Margaritas". We are looking for energetic, motivated, individuals to join our team. A positive attitude and a desire to work as part of a team is a must. Margaritas offers a fun environment, flexible work schedules and competitive pay. Applicants must be at least 16 years old to apply. No experience needed. Margaritas is a great company for starting or continuing your career in hospitality. We have a strong culture in people development and promote many hourly employees in salaried management roles. There are many restaurant companies to choose from, but they're not like us! Excellent training; All employees are given extensive training and are cross-trained in many different positions. You will then be encouraged and supported to bring your knowledge forward and lead your location to excellence. Opportunities to occasionally fill in and relocate to other Margaritas locations. Tuition cost savings benefit through New England College of Business Partnership. Apply to be a part of our awesome team today!